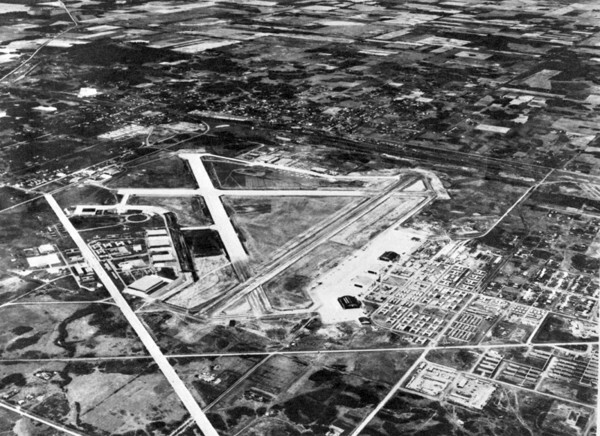 Did you know that Blatchford field was the world’s busiest airport during World War II? 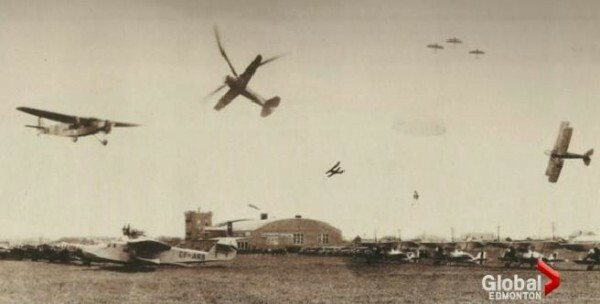 Or that it was Canada’s first public airport in response to a petition made by Wop May, the World War I flying ace who shot down the famous Red Baron? Or that modern air cargo and air traffic control was pioneered in Edmonton, which then was later spread to the rest of the world? These memories are definitely worthy of preservation and celebration beyond the books and archives. It is a shame that few residents or city planners are aware of these facts and thus unable to see the value of this heritage. Even recently, we were at risk of replacing the original name of the field. However, there is opportunity to take advantage of the increased exposure resulting from redevelopment and to incorporate these memories into the urban form. 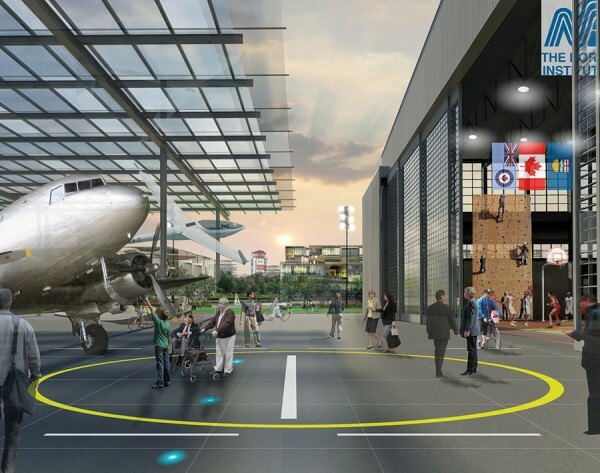 Part of the Alberta Aviation Museum and potentially other structures will remain on the site, but what other elements could be preserved? What could be added to enhance this unique experience? Daily this week until the 30th of November, the Alberta Aviation Museum is hosting a series of talks on the city’s rich aviation history. I strongly encourage Edmontonians and visitors alike to come learn what this significant site has to offer. For those who cannot make it, an excellent reading on Edmonton’s aviation history can be found here. Planes swarming like flies in Blatchford Field. Screen capture from Global Edmonton.